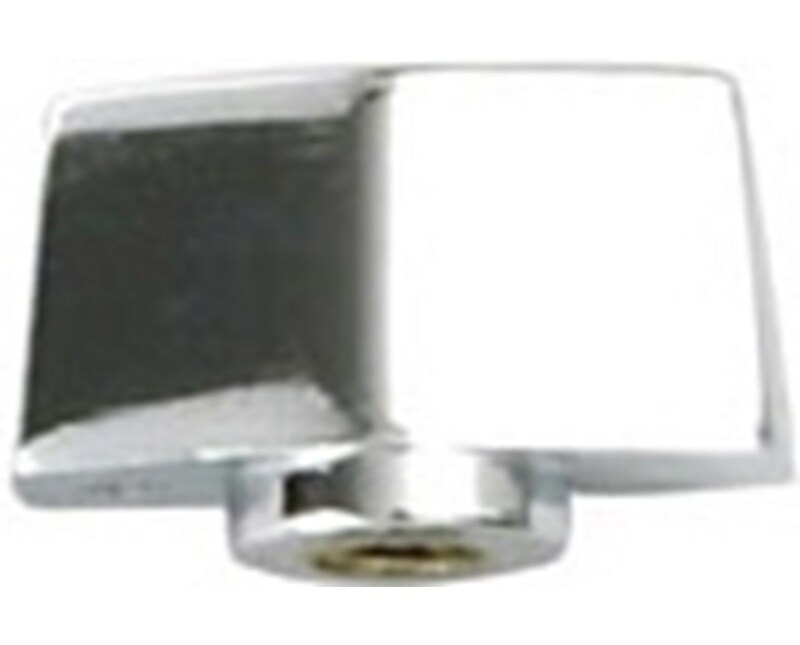 The Safco Wing Knobs (Qty. 12) are durable knobs for replacing lost or broken wing knobs on your hanging clamps. It can be used with Safco, Planhold and Mayline brands of clamps, racks, and stands. It can hold 100 sheets or 20 pounds and come with green colored label holders. 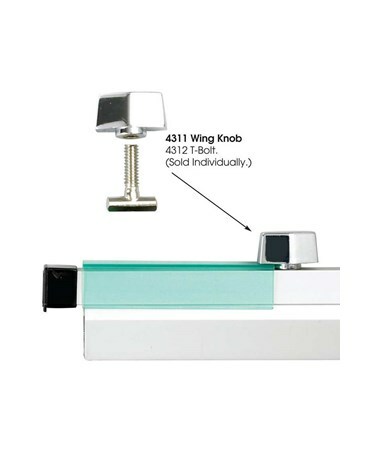 The Safco wing knobs feature mounting clips are user-friendly and will not stick or jam. 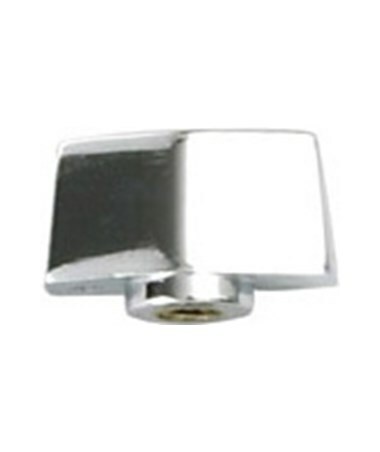 Durable and long lasting, it is constructed of extruded aluminum with polished chrome plated cast alloy wing knobs. In addition, it is packed in six per box.